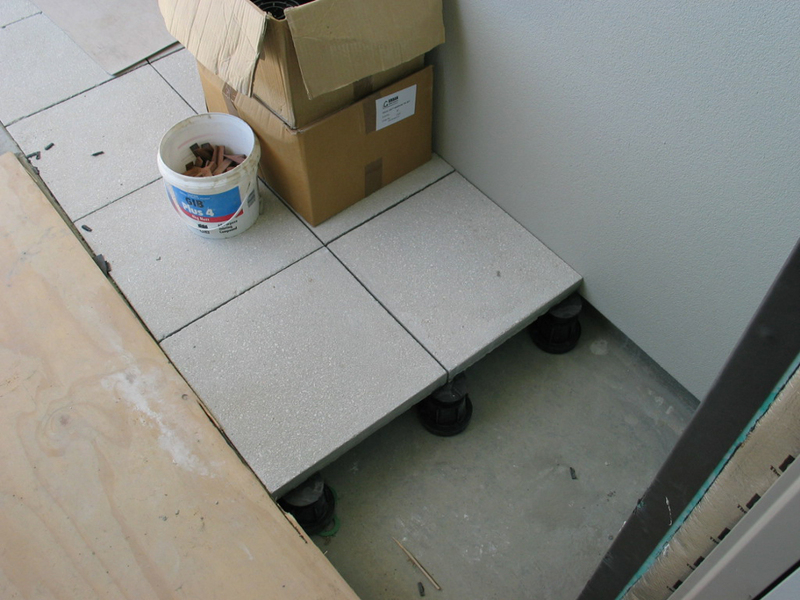 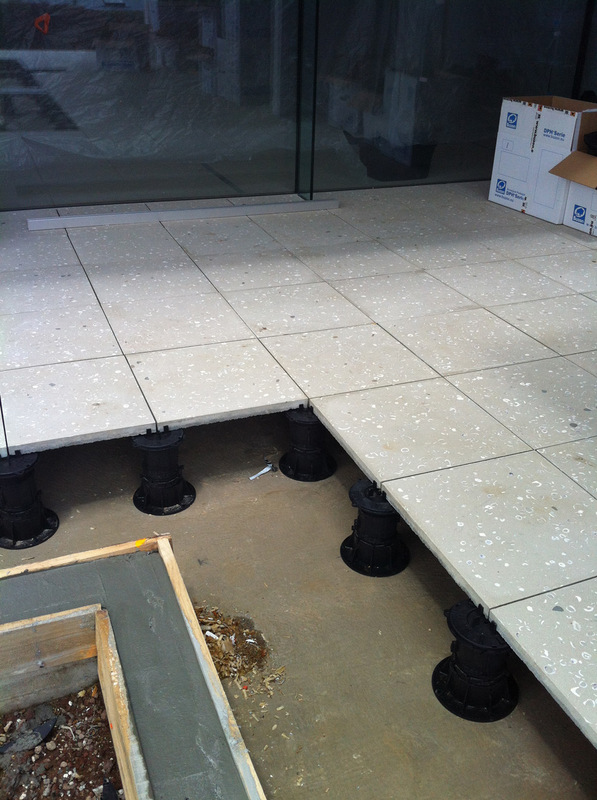 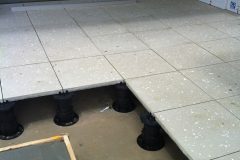 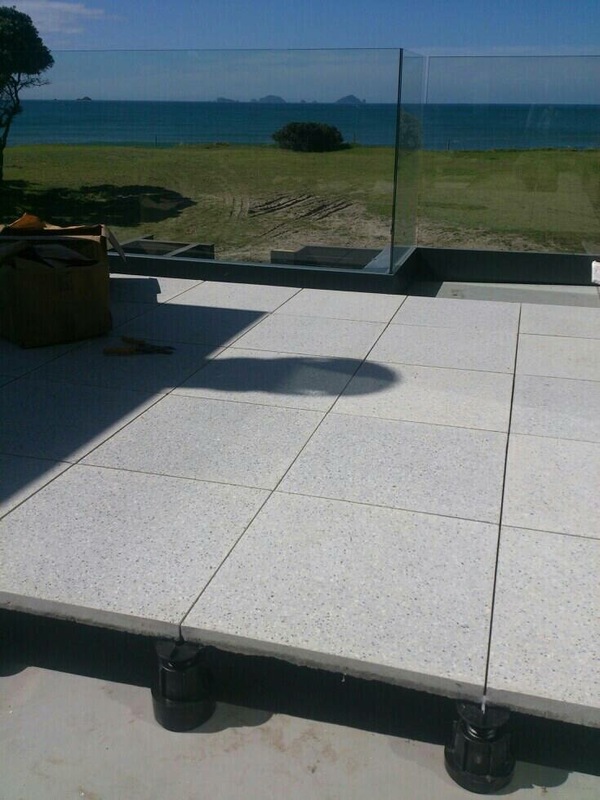 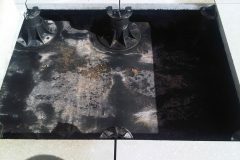 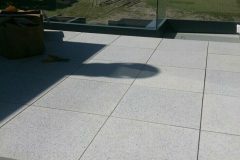 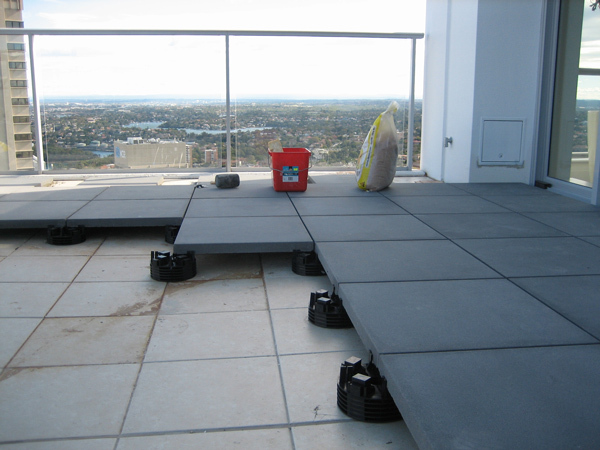 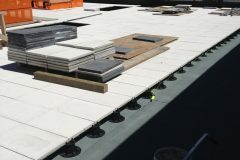 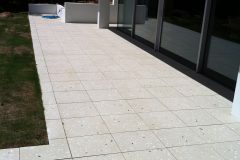 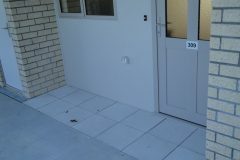 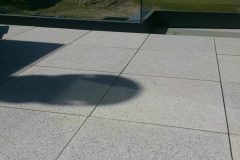 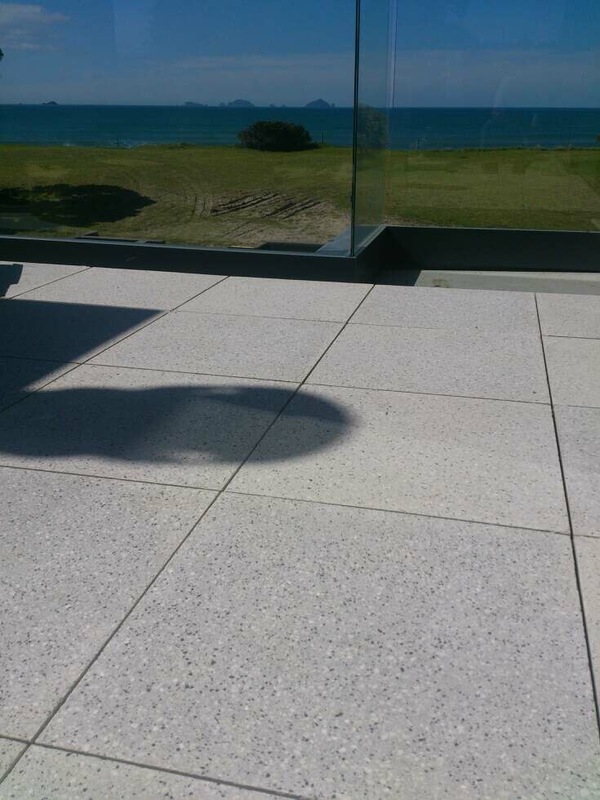 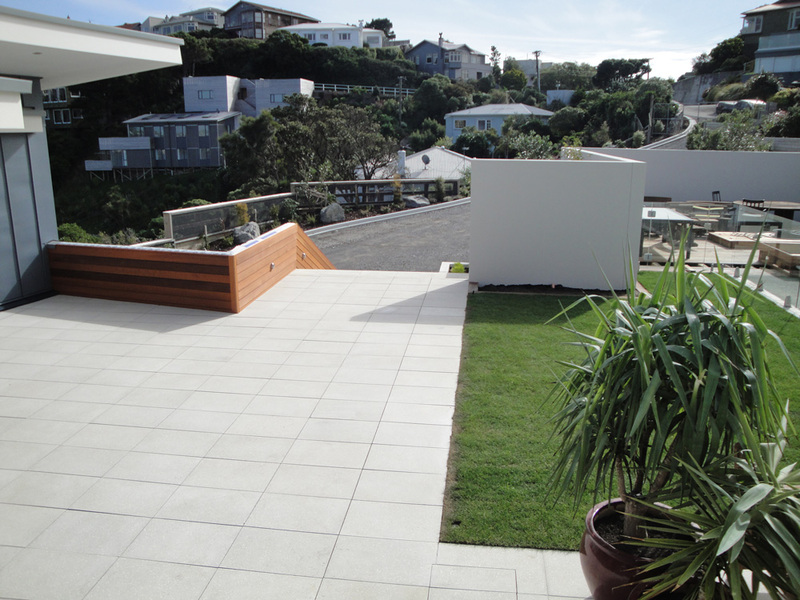 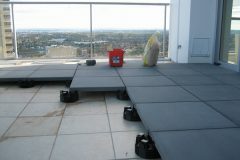 Terrazzo Veneto pavers are highly suitable for installation on pedestals in both commercial and residential contracts. 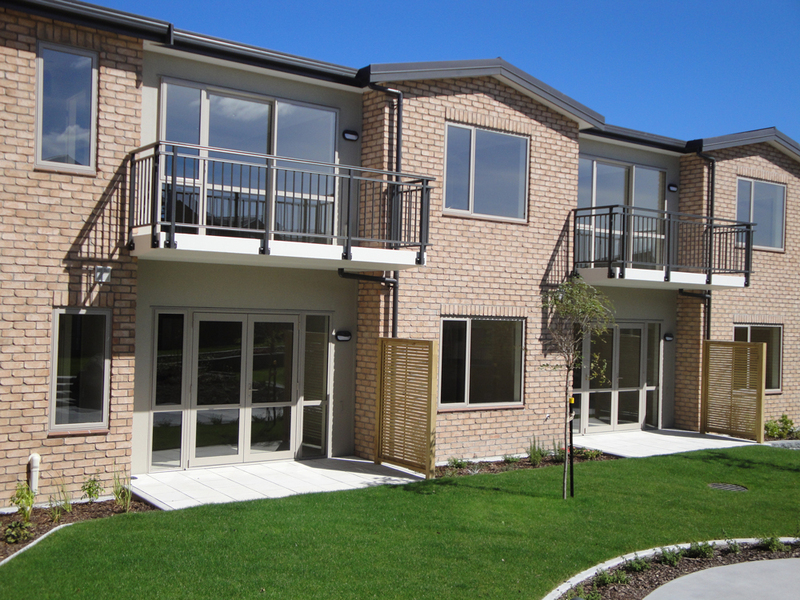 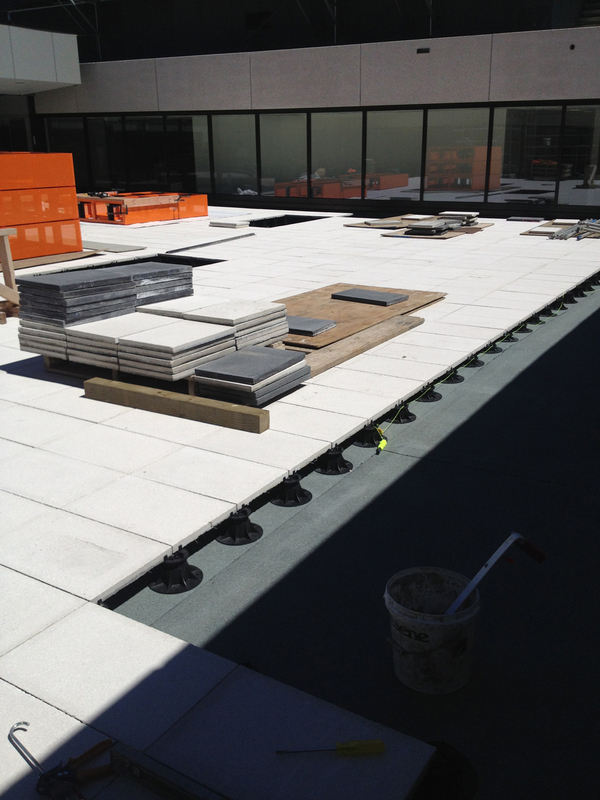 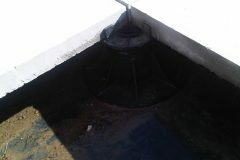 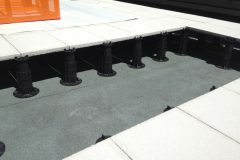 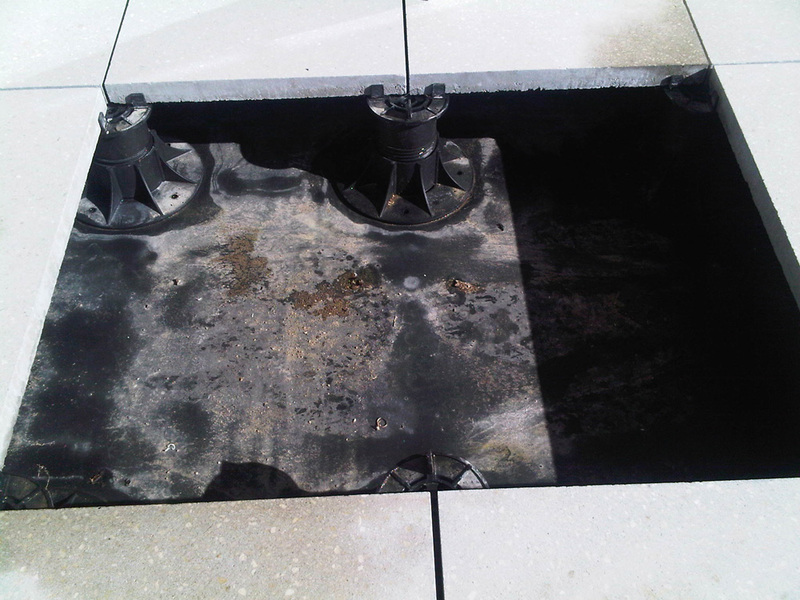 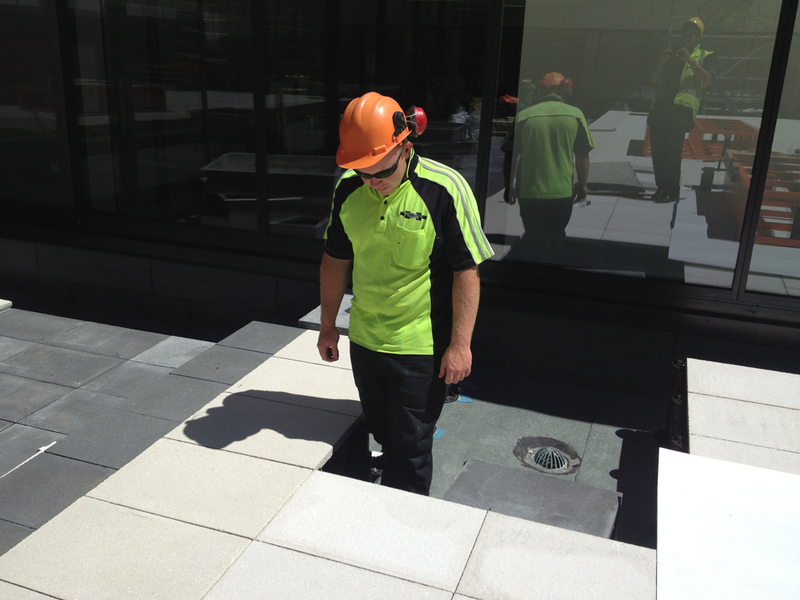 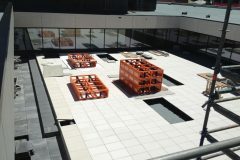 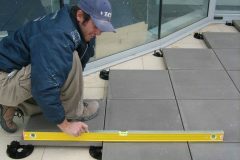 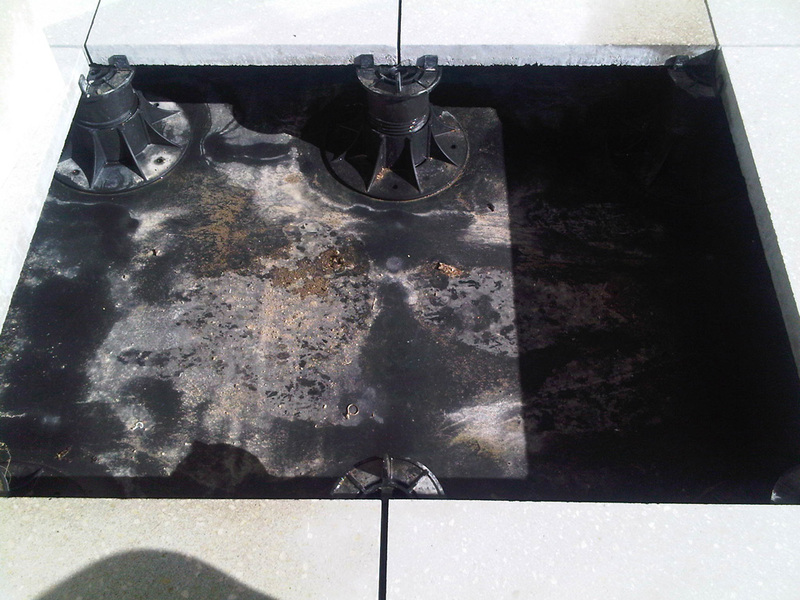 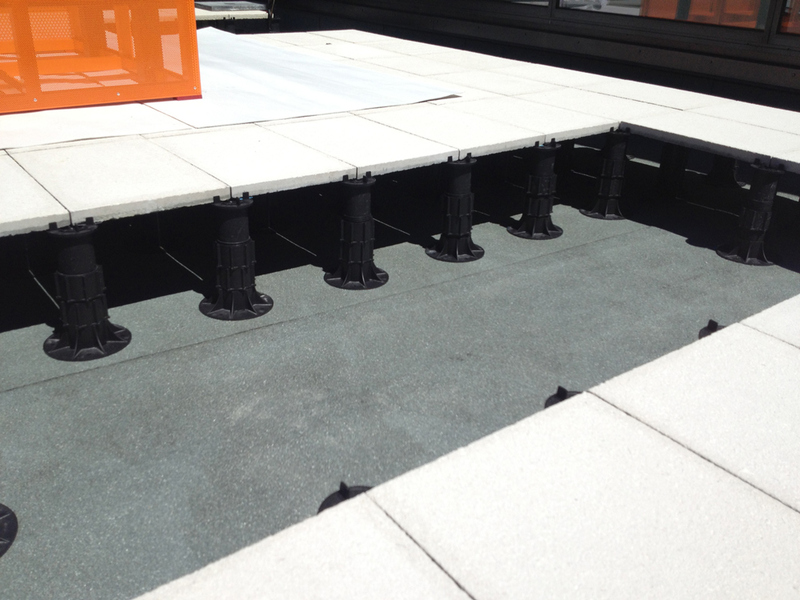 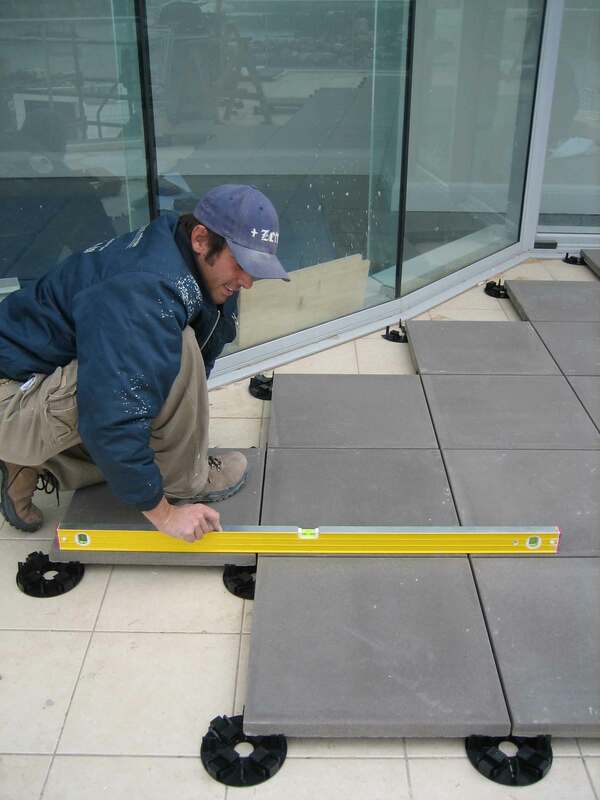 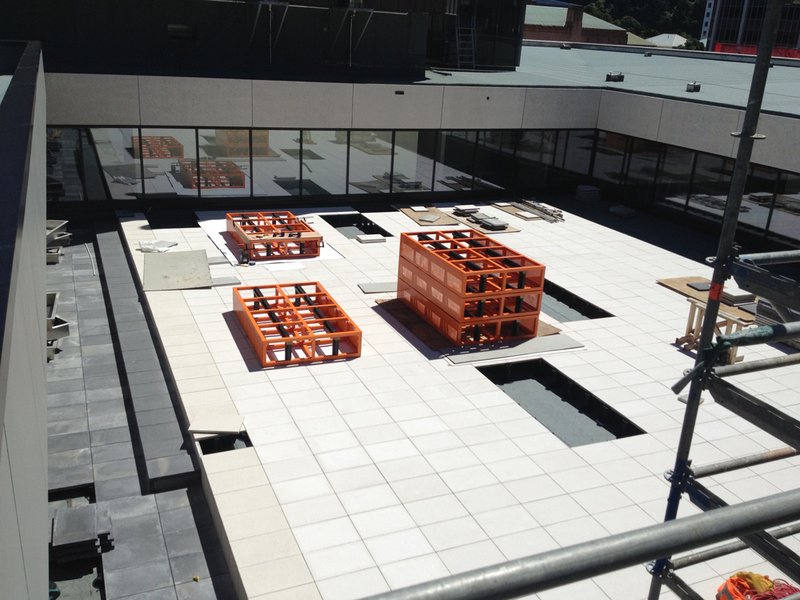 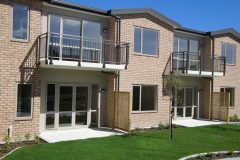 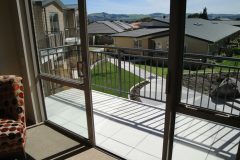 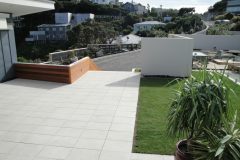 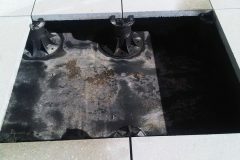 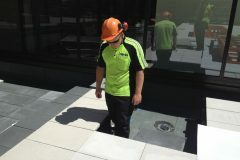 We work with all major waterproofing agencies to provide high quality results. 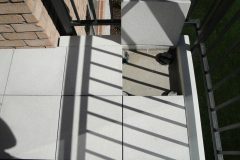 All Veneto pavers are square sided proving nice tight joint widths. 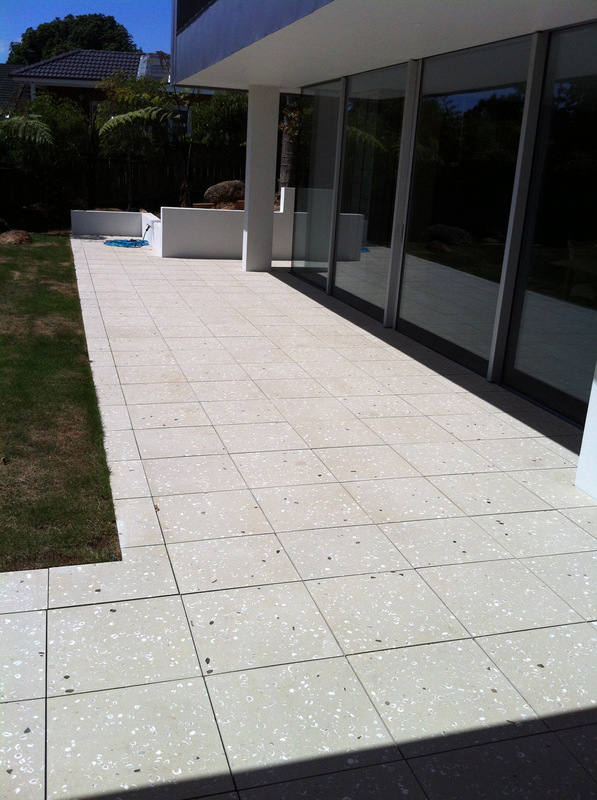 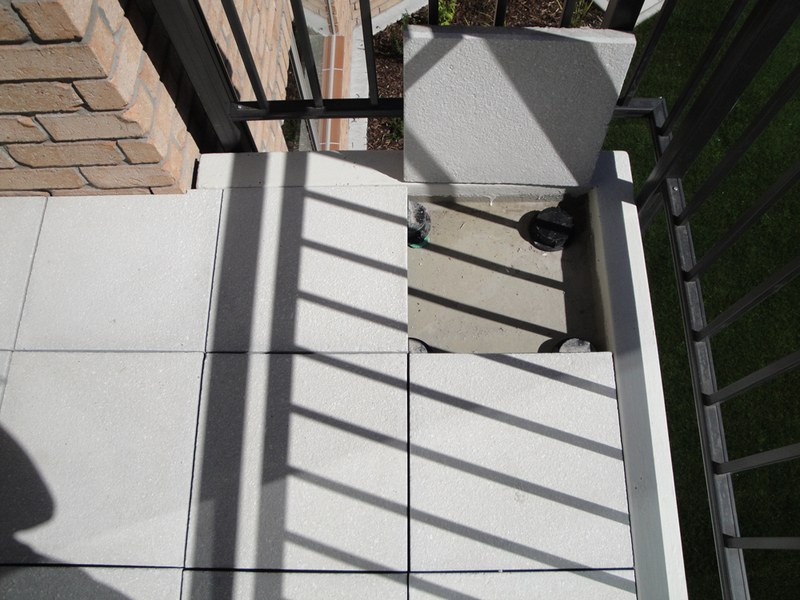 Veneto pavers are dimensionally correct essential for use on pedestals. 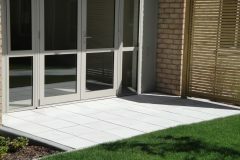 Veneto pavers are highly compressed providing a strong dense paver. 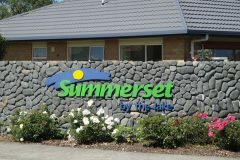 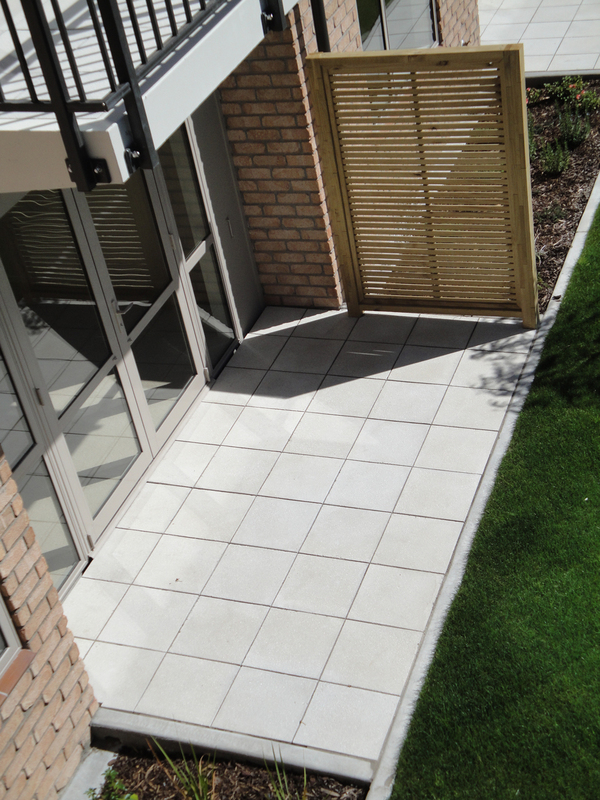 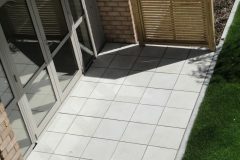 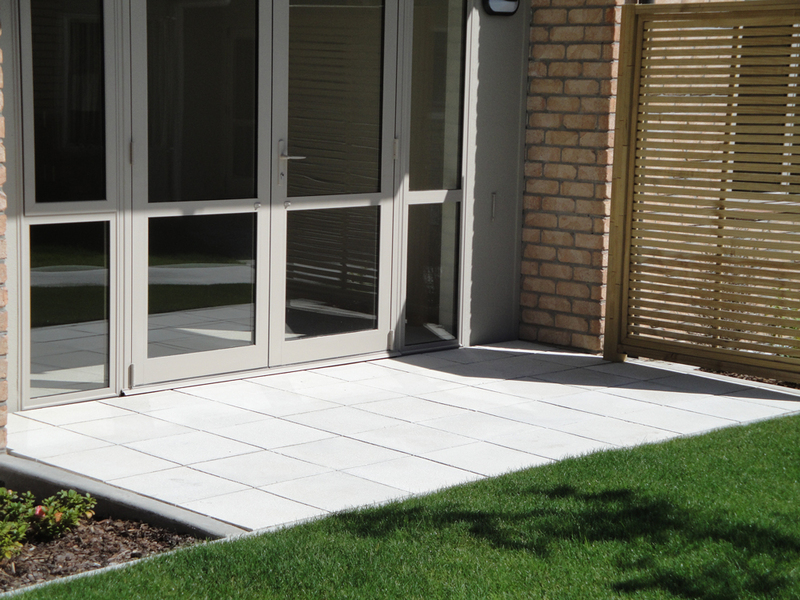 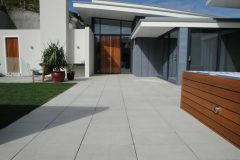 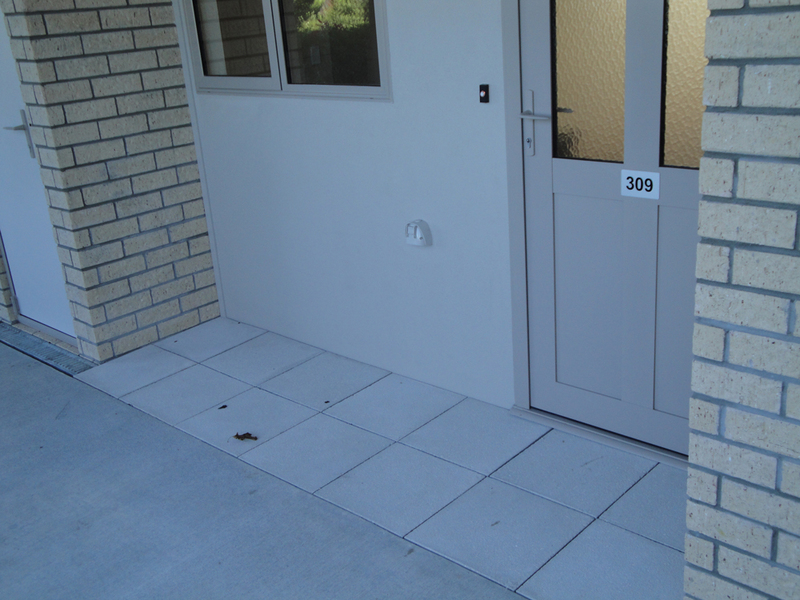 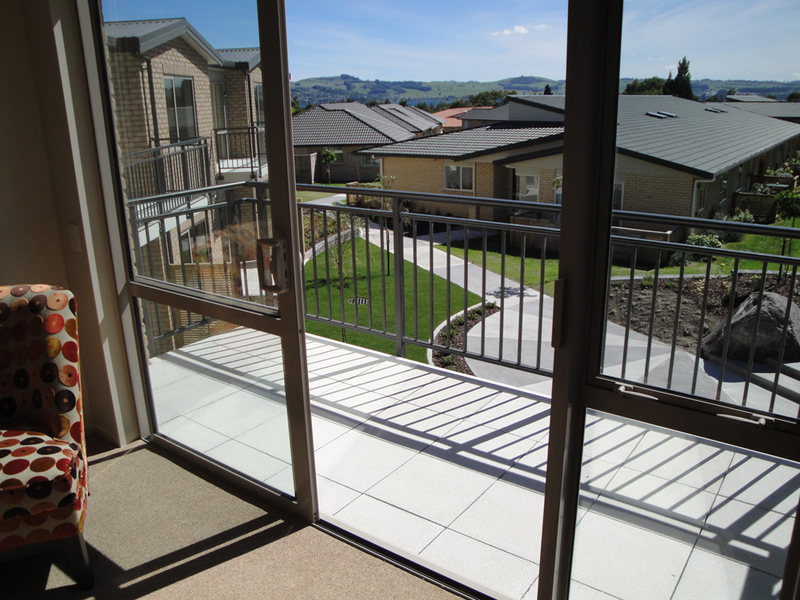 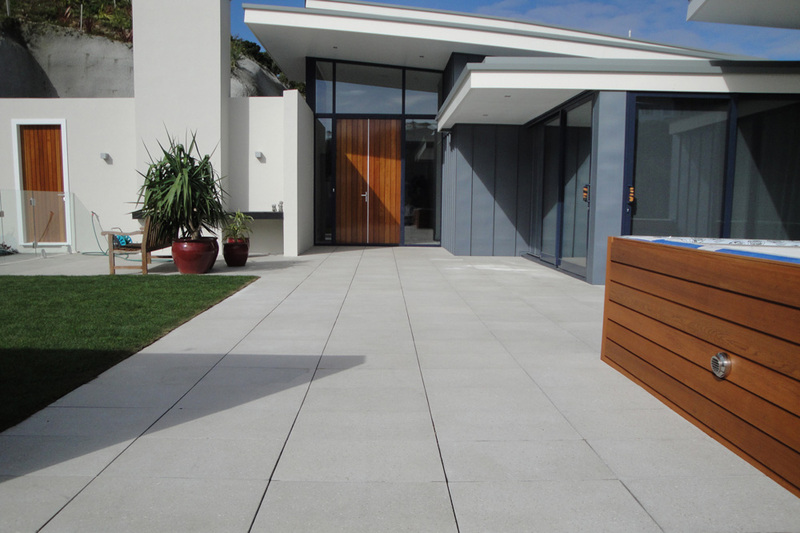 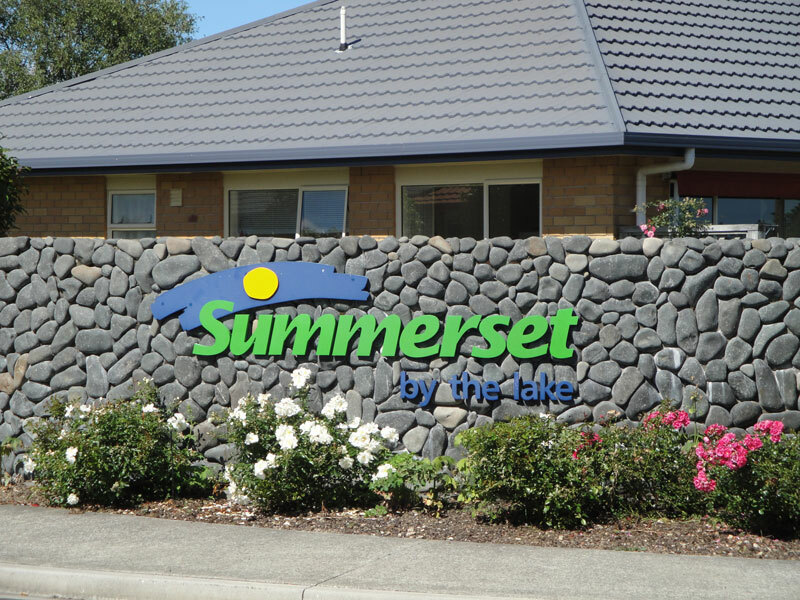 Veneto pavers can be supplied in three surface textures to meet requirements.